Adjective: Having the characteristics of a hero or heroine; very brave. Noun: Behavior or talk that is bold or dramatic. Other uses: Can also be used to describe a meal for 2-3 people. I guess I stand corrected. So it appears advertisers can now insert completely random words into a sentence to link two unrelated brands together. 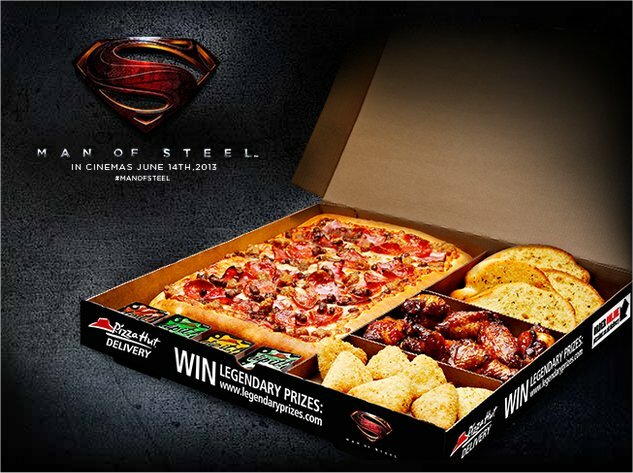 For instance, if another Star Trek Movie comes out, maybe Pizza Hut should do another big box meal and say “It’s an intergalactic meal for 2-3 people!” Of course, they’d have to change the meal about a bit, maybe replacing the wedges with some fries or something. Otherwise people will just realise it’s the same meal repackaged in a different box. KFC are the absolute masters at this. It seems that every few months, there’s a new big box meal that comes out. It will be called something like the “Goliath Meal” or something, and the announcer in the TV advert will say: “The new GOLIATH meal from KFC: Burger, four chicken wings, fries, and a coke!” Then a few months later, there will be another new meal. 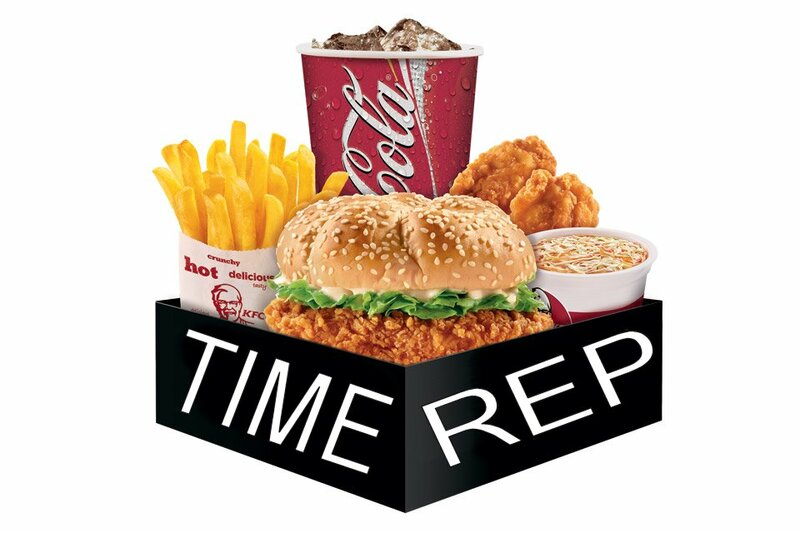 This time, it will be called the “Mega Fill meal” or something, and the announcer in the TV advert will say: “The new MEGA FILL meal from KFC: Burger, three chicken wings, two fries, and a coke!” Then a few months later, a new meal will replace that. This time, it will be called the “Ginorminator meal”, and will be a burger, with FIVE chicken wings, no fries, and a Fanta. And the cycle will go on and on, with increasingly stupid names being linked to a series of meals that alternate the number of different components. This entry was posted on June 18, 2013 by Pete. It was filed under Blog .